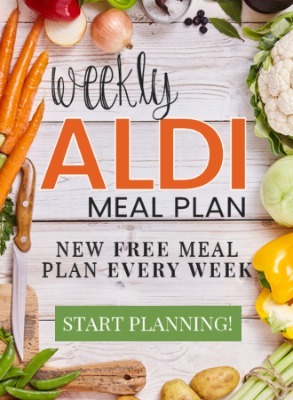 You may have been using or adapting my free weekly ALDI meal plans for some time, but here are many more meal planning resources to help you keep on track, either in making your own meal plan, or in adapting others’ affordable menu plans each week! When thinking about how best to meal plan for your own family, everyone needs to find the right mix and method that works for them. Start small: Plan a couple dinners a week, then expand out from there. List your favorite meals. Slowly start mixing new ideas in with the familiar to create a library of go-to recipes. Inventory your pantry and freezer. Stock back up on basics you’re missing. Plan around grocery sales, affordable ingredients, and what you have on hand. Make up your list of meals – and write or type them out! 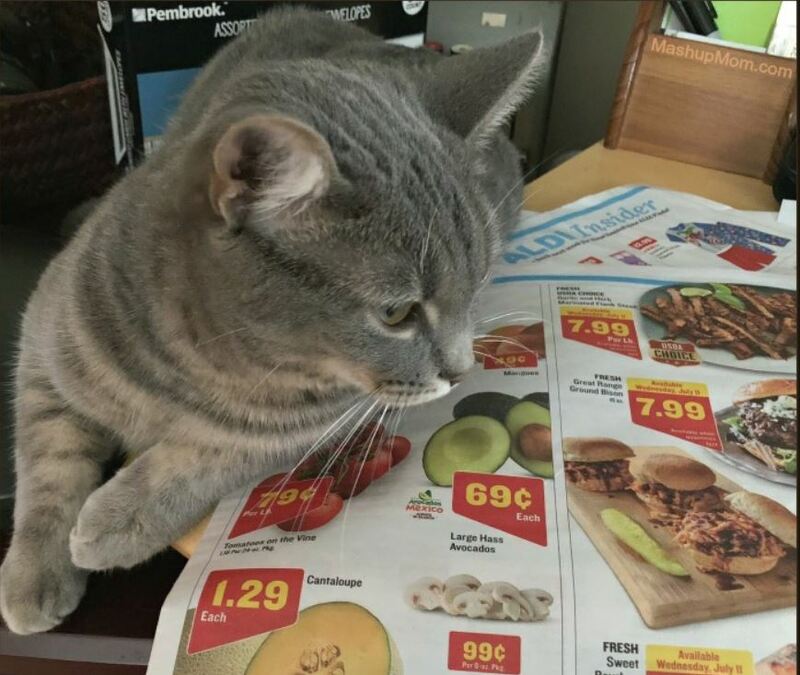 Write up your grocery list – and shop from the list! Decide also why you are meal planning. Are you trying to save money? Save time and effort? Get more organized? Feed your family more wholesome meals? Avoid the last-minute scramble to figure out what’s for dinner? Eat better and lose weight? Figuring out why you meal plan will help you decide how best to meal plan. 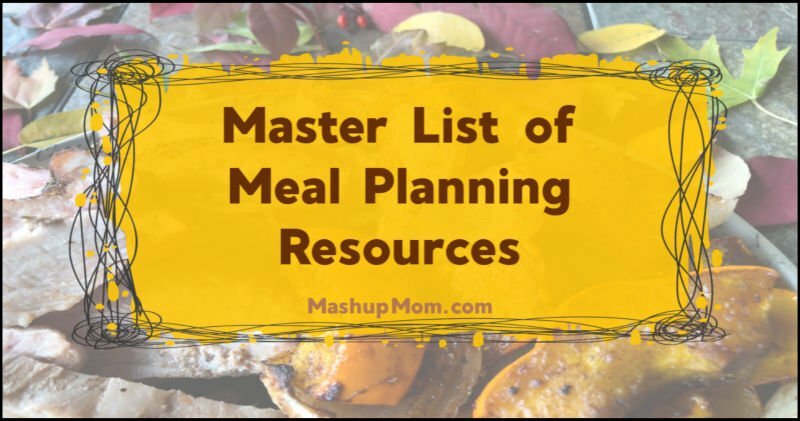 Here are a number of meal planning resources to help get you started, or to help keep you on track with effective meal planning. 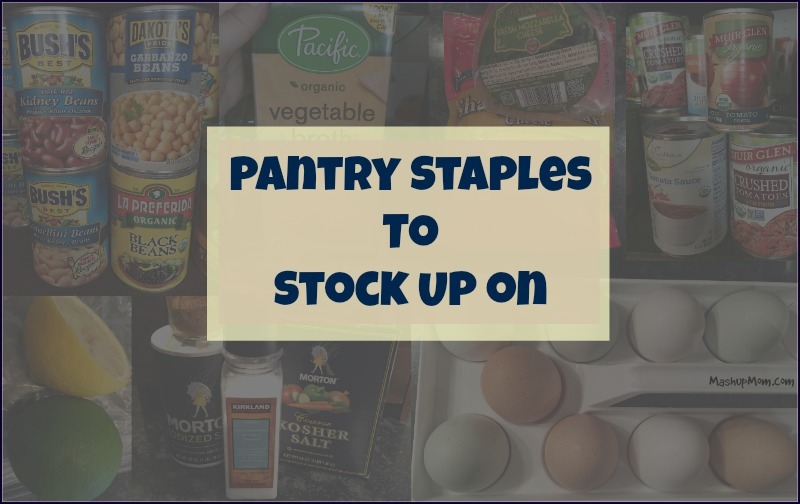 Check out a list of pantry staples to have on hand, and adapt so that it works for your own family’s needs and preferences. Pick a website or app that works for you, or go old school with paper and pen! Print out recipes and make a binder! Whether you scribble your weekly meal plan in a spiral notebook, keep it in Google Docs or in the Notes app on your phone, write it on a whiteboard on your fridge, or invest in a pretty weekly meal planner notebook, be sure to write or type it down. 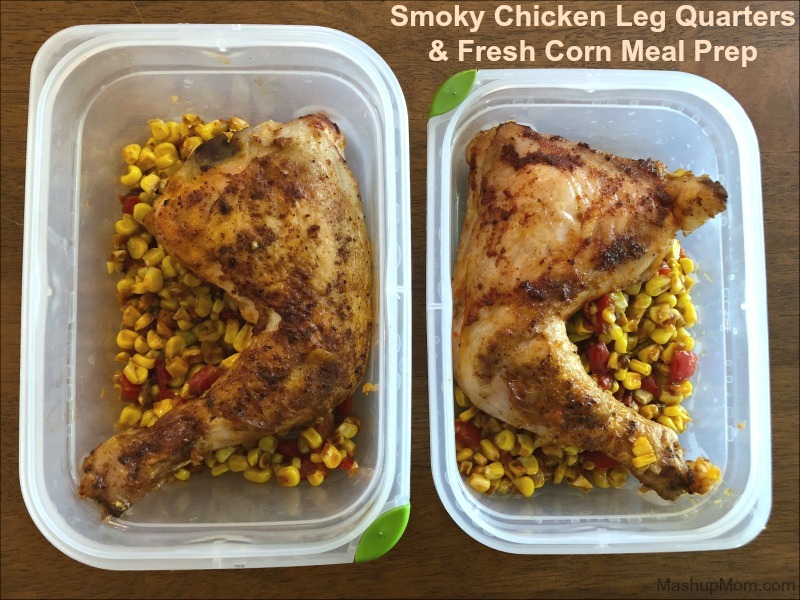 Just the action of doing so helps you commit to each week’s meal plan! Other meal planning resources or tips? What other meal planning resources or tips have you found useful to help your family stay on track? I’ve had these 1 compartment ones for over a year now and they have held up really well! It is a 20 pack of rectangular 28oz ones. Use in both microwave and dishwasher with no issue. They stack well in the cupboard too! Great tips for Meal Planning! Thank you for sharing! Holy Moly! SOOO many resources! How amazing for people!!! I definitely don’t meal plan, but that’s cause I want to eat the same thing every day, so it doesn’t really take any planning at all, LOL! I love and highly recommend Plan to Eat as a menu planning recourse! It helps me to divide the recipes in half without any figuring out on my side and it adjusts the shopping lists for me. 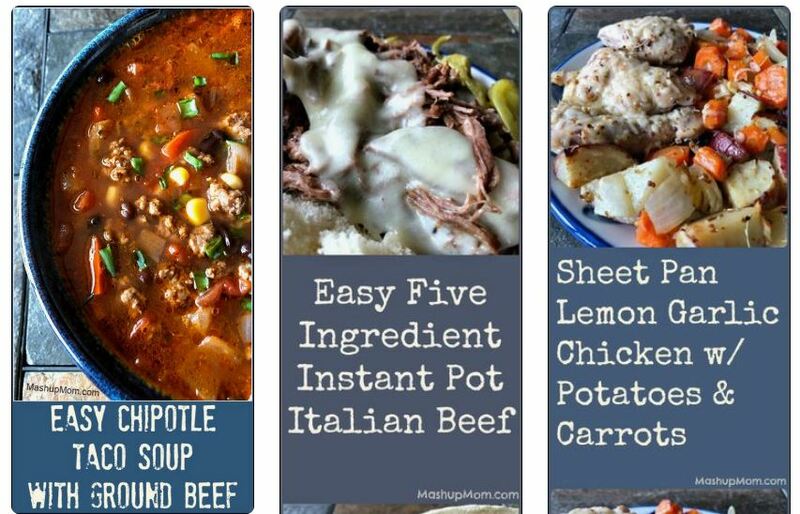 I use Mashup Mom’s menus and easily import everything into Plan to Eat. Its a no brainer and makes my life so much easier!.